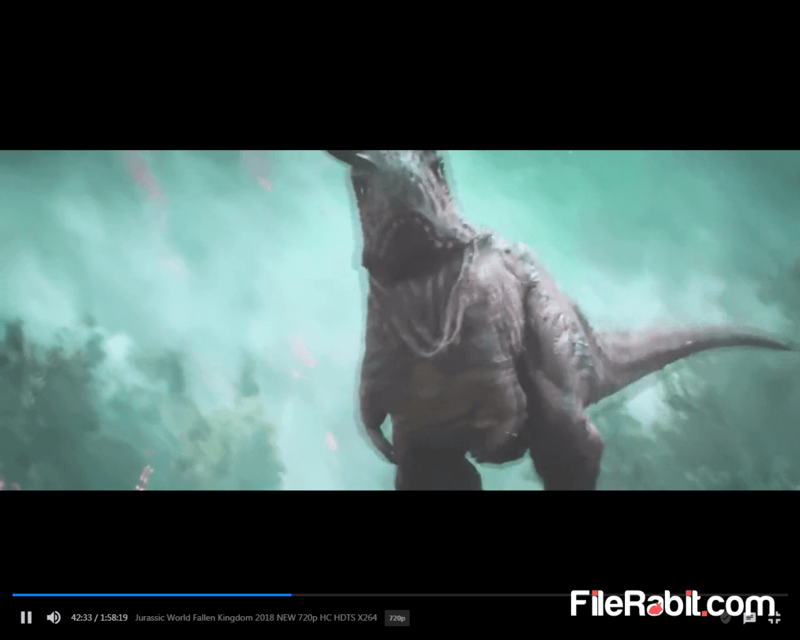 Soda player is one of high quality multimedia playback software used to play Blu-ray, HD movies and other videos on wide screen with internal encoding and codecs. It will automatically adjust screen resolution while dragging a video file into it. Video quality is just amazing with upto 1080p playback support. The player was ranked with maximum star rating because Soda player is light, powerful, almost can play any multimedia file, less system resource taking and more. The player allows you to watch Chromecast on Android, Apple and modern TV’s with audio/video encoding support. The player doesn’t need any 3rd party codecs for playing MP4, AVI, WMV, RM, 3GP, FLV and MPEG videos. However, Soda player has playback support for both H.264 and H.265 quality based movies. Internal codecs are enough to play anytype of audio or video file including Blu-ray, 720p and 1080p wide screen HQ movies. Playing music or video files from local hard drive, external hard drive, memory cards or removable USB flash drives is extremely simple with Soda player. It support drag & drop file support where it will justify title, duration, play/pause, volume control and large screen mode buttons on screen. Furthermore, you can play stream audios and videos directly from streamable torrent files. 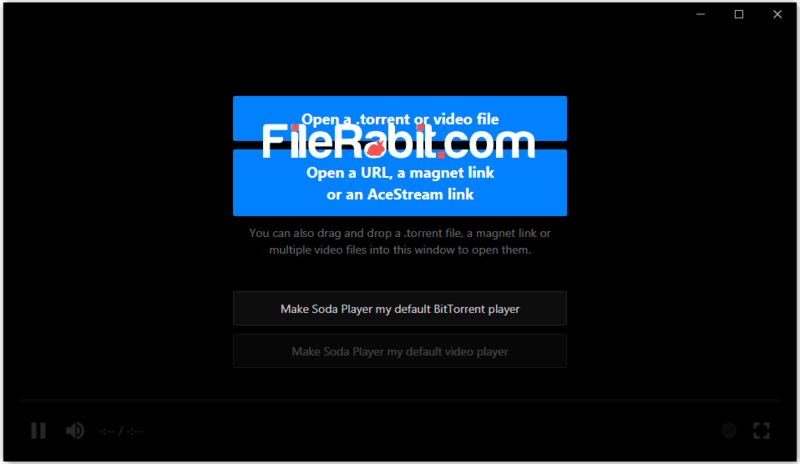 You can simply copy the URL or magnet link and click on “Open a URL, a magnet link or AceStream link” as well. Although Soda player is smart and different multimedia player comparing to regular competitors. It has support for all audio and video files such as MP3, MP4, AVI, WAV, WMV, FLV, MPG, RMV, DAT, VOB, FLAC and more. It makes you able to watch video quality, audio language, subtitle and preview of target movie before starting downloading.